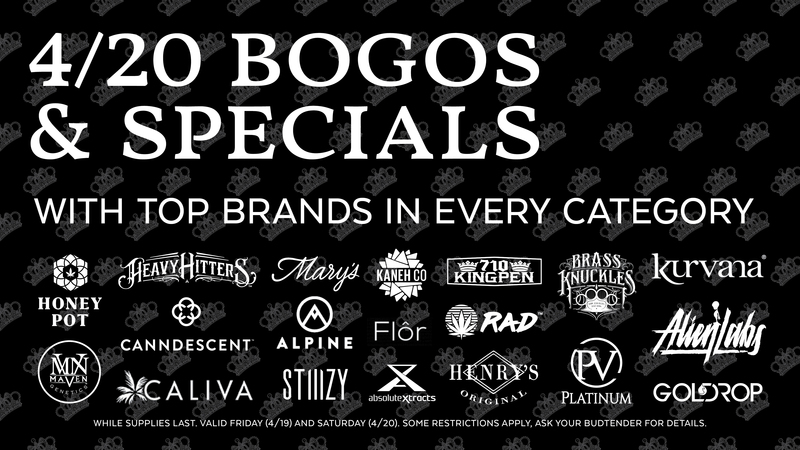 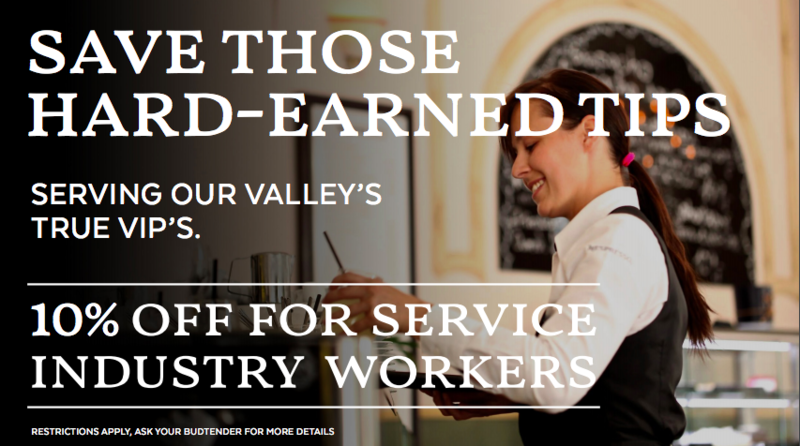 Royal Highness is proud to be apart of the Palm Desert community and we want to honor our neighbors with ongoing promotions and discounts. 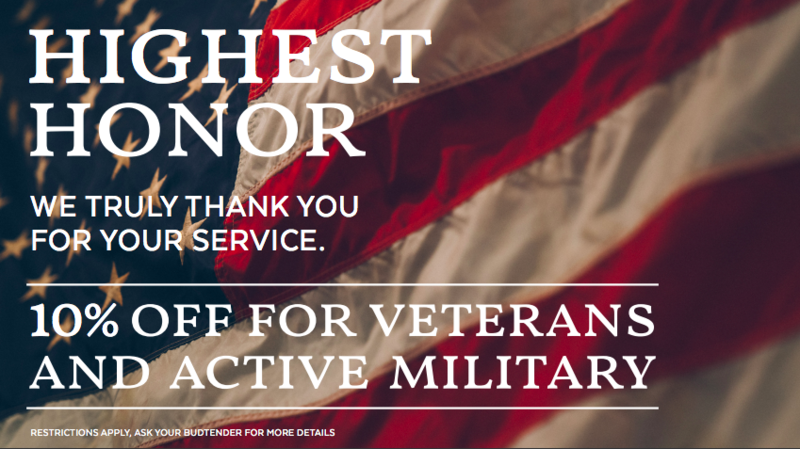 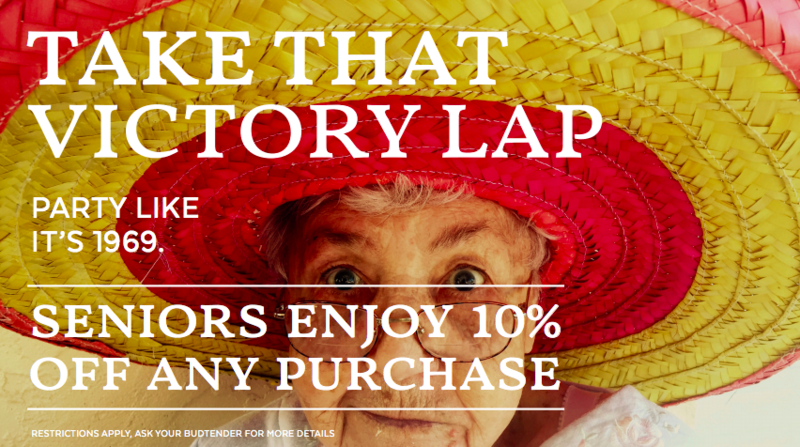 That’s why seniors, military veterans, cannabis & service industry professionals receive 10% off every purchase, every time. 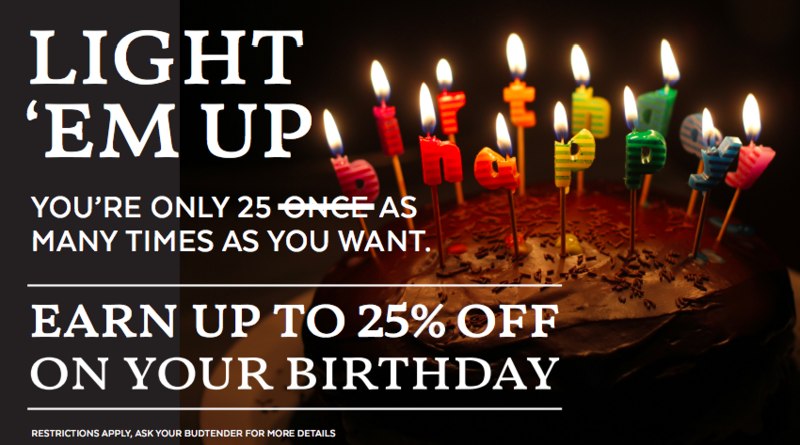 Let us know when it’s your birthday and receive 25% off your purchase.